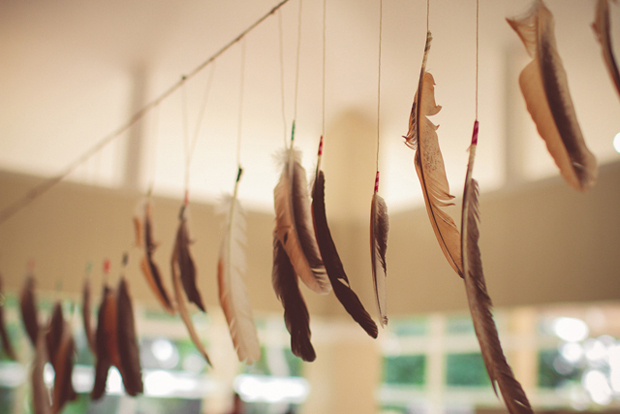 Powoowoowoowoo! 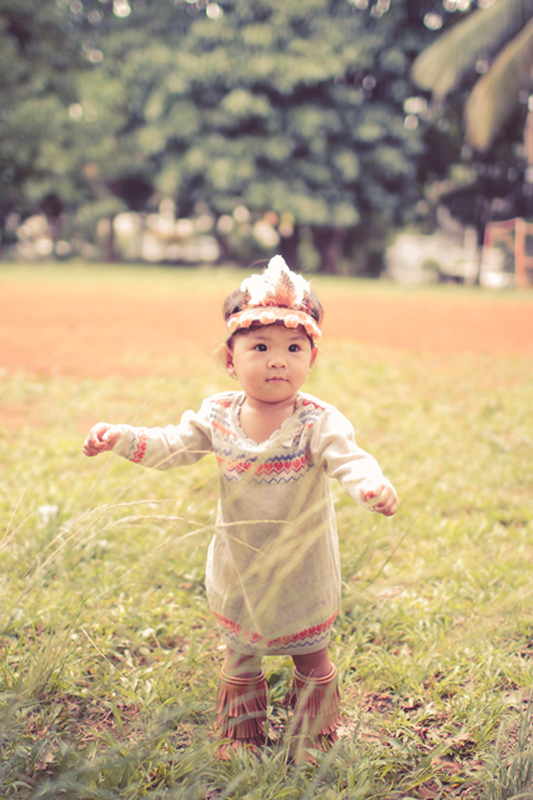 If you must know, that was me trying to sound like an Indian girl, heehee! 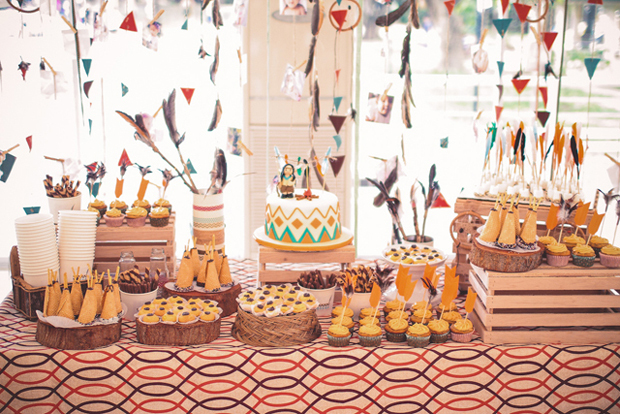 I am really just so excited to share this wonderful Little Indian inspired party for Bree’s first birthday sent in by her mommy, Anika. 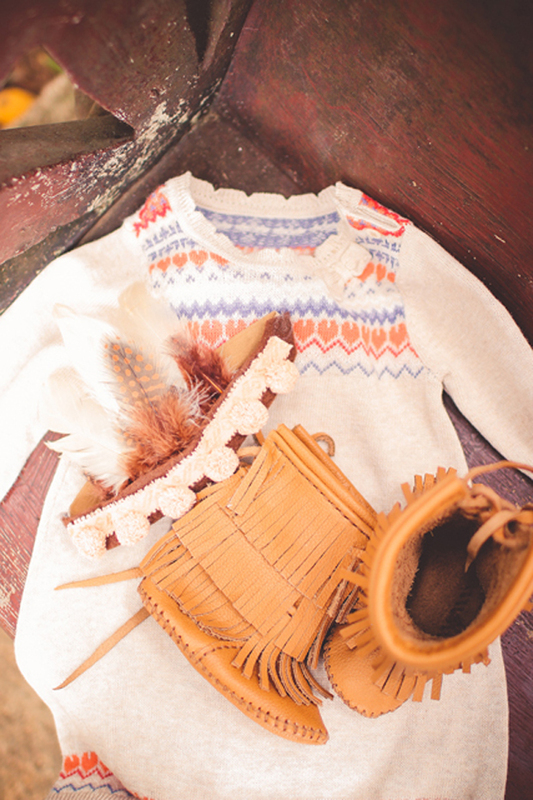 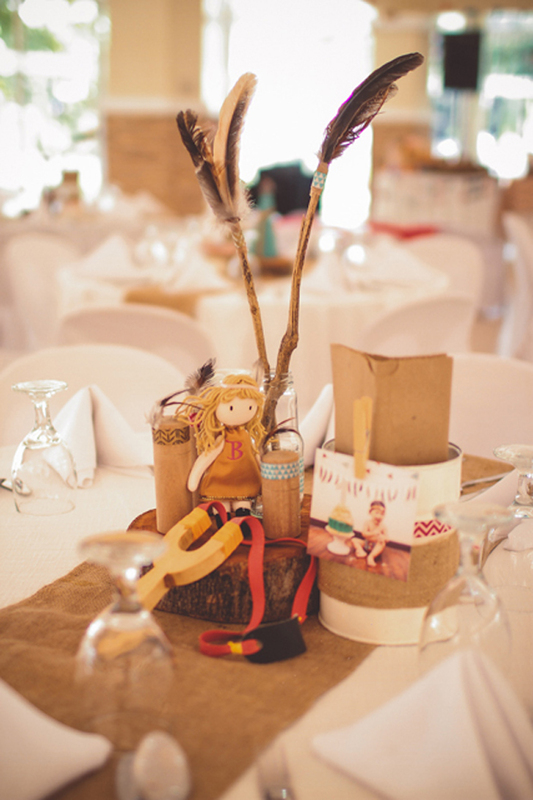 There are so many details to love about this party which was styled by Teepee Dreams (see, even the name of the event stylist is in theme)! 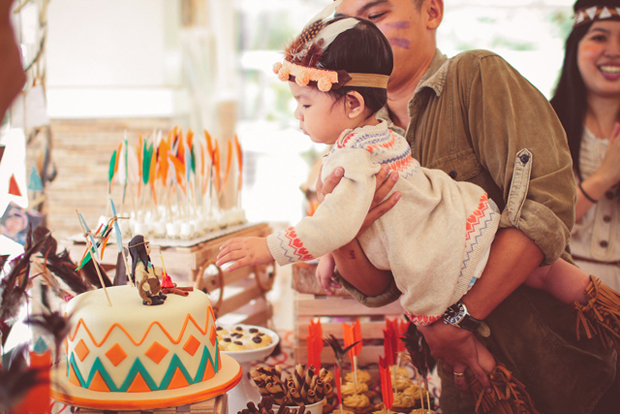 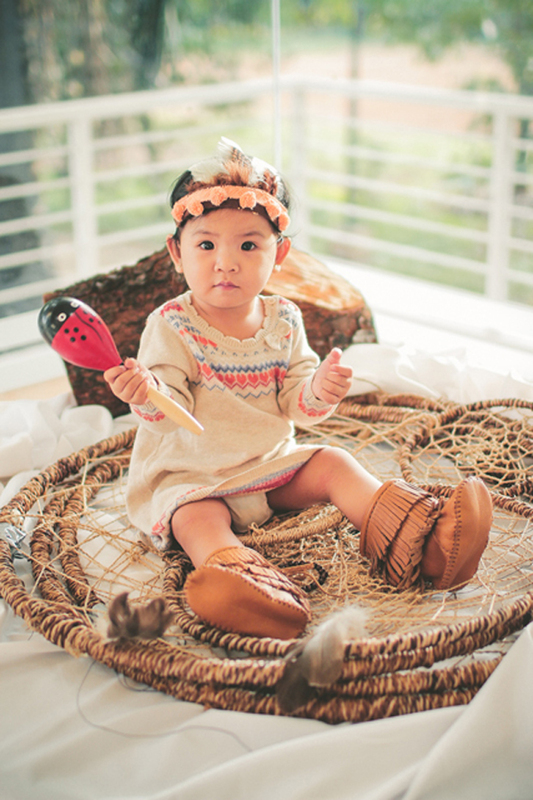 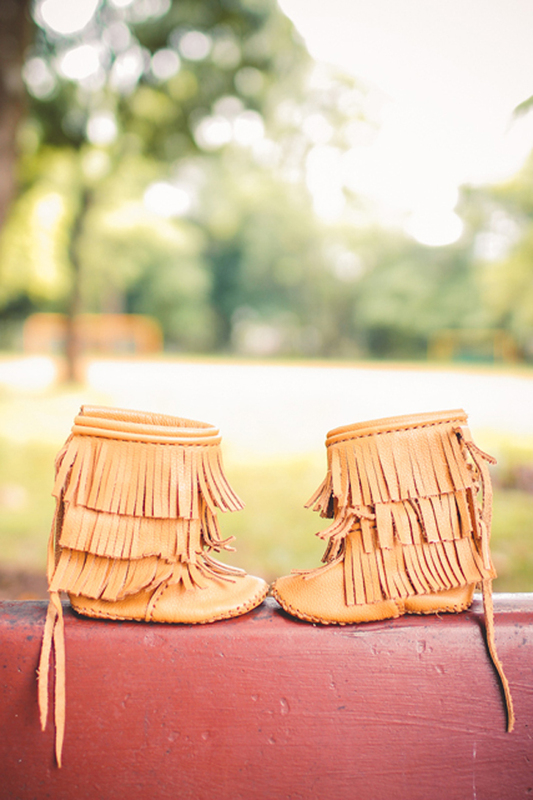 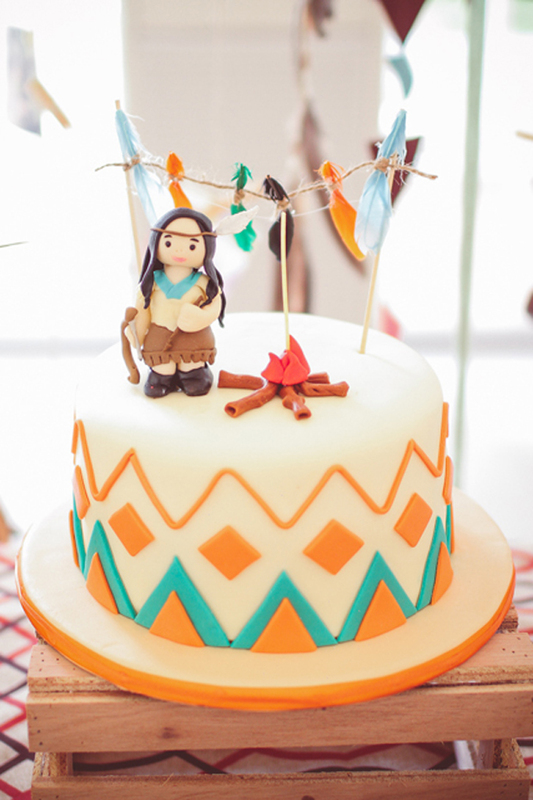 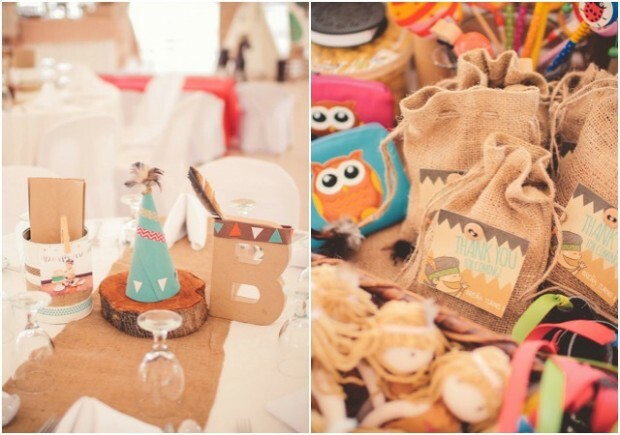 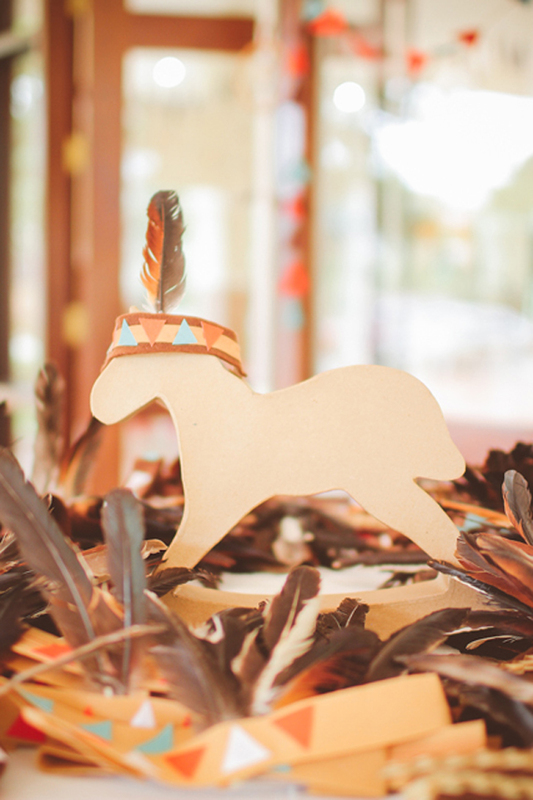 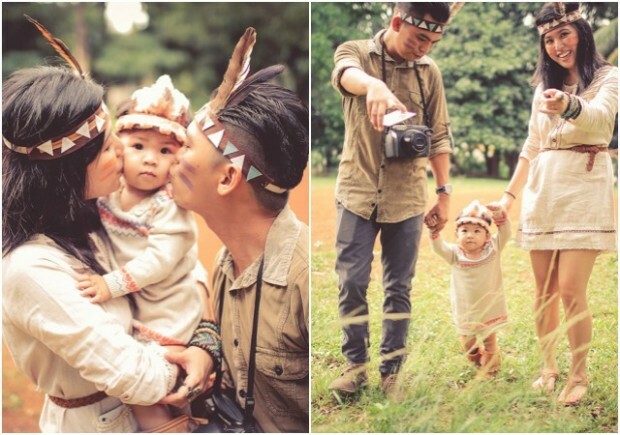 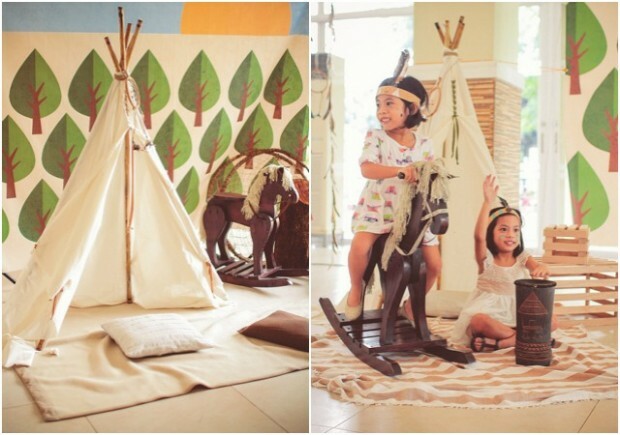 From the hand-crafted headdresses to the dreamcatchers, Aztec prints, feather buntings, feather cupcake toppers, teepees, and matching outfits of the celebrant and the parents, everything about this party, when put together came out so nice and well-coordinated. 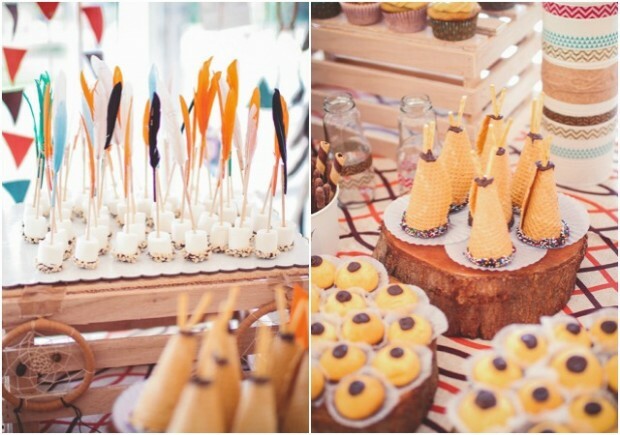 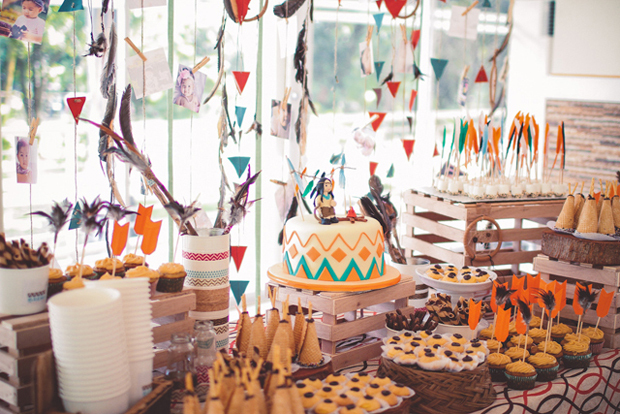 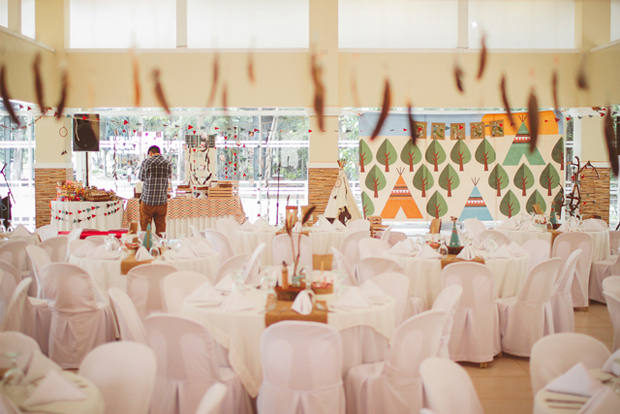 Enjoy the photos and all the lovely party inspiration from these photos by Fuguwi Collective. 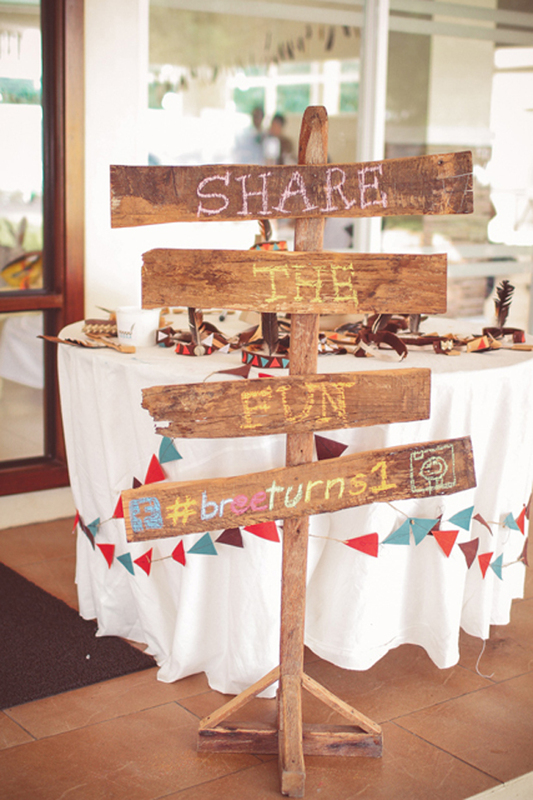 Check out also the party details as told by Bree’s mom as well as the full list of vendors below. 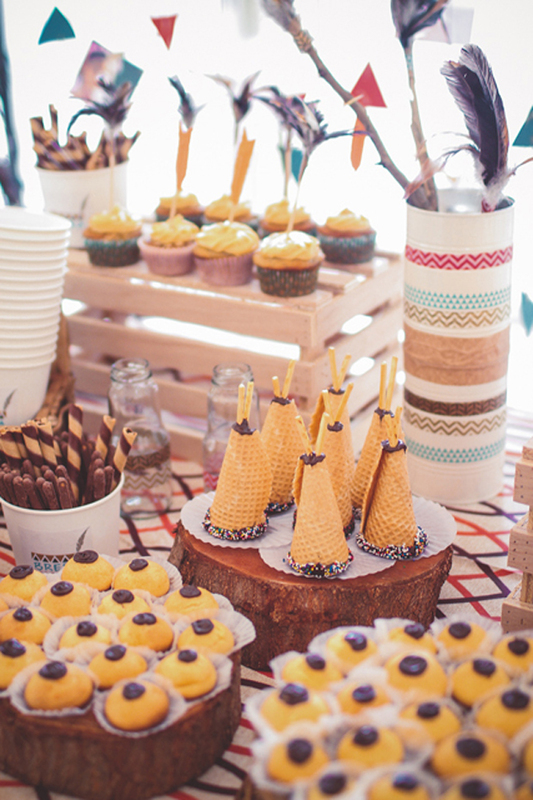 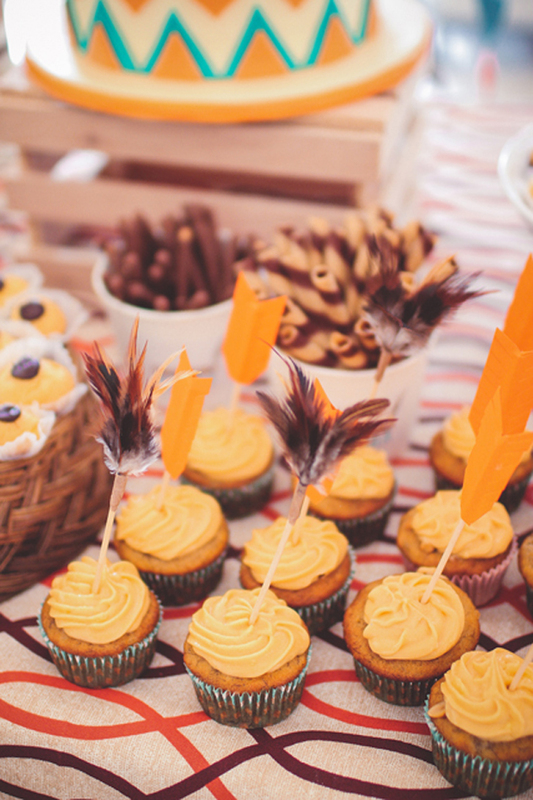 We believe that a kids party doesn’t exactly have to be just for the little ones. 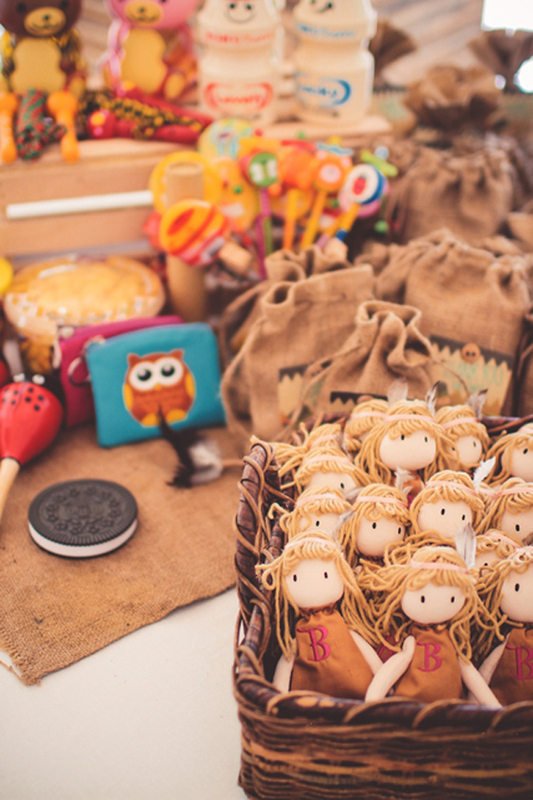 It can also be an excuse and an opportunity for the hard-working grown-ups to relax and have a carefree moment, and that is exactly what we aimed for in this event. 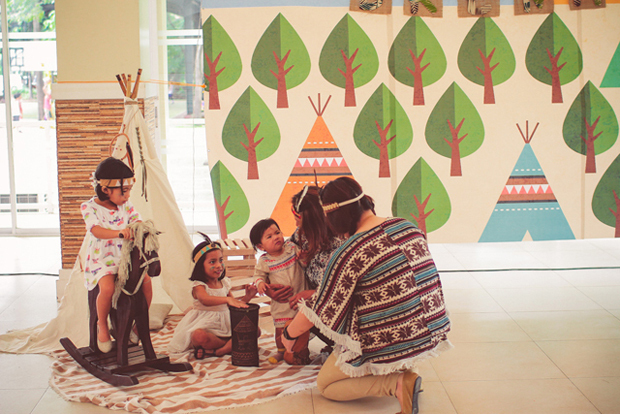 Everyone was encouraged to show up in their Indian-themed outfits that would go perfectly with our custom made head dresses and colorful face painting sticks. 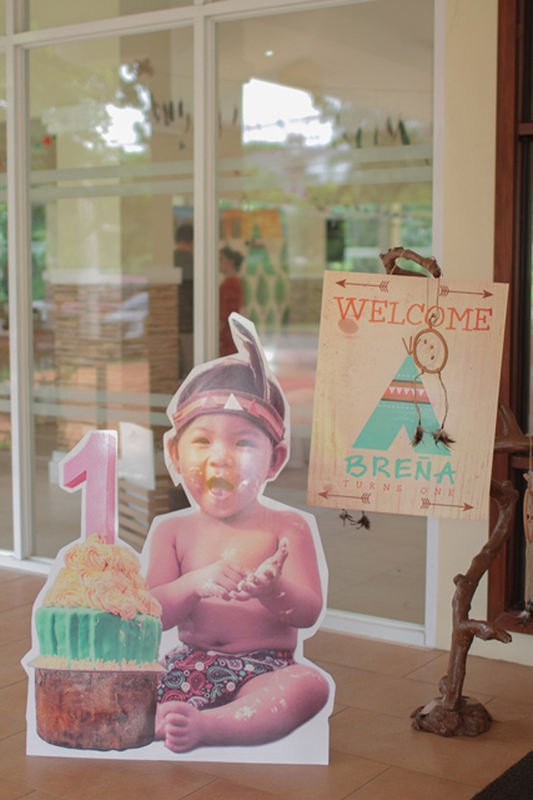 It was trully rewarding seeing all the kids, family and guests leave with a smile, and not to mention, colorful paints on their faces!